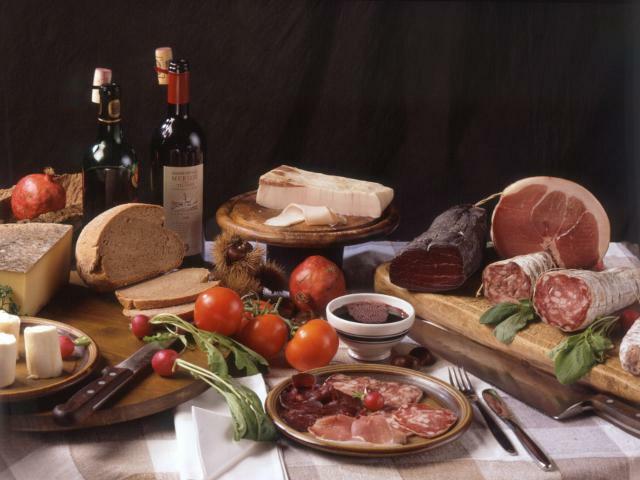 Antica Osteria mainly offers a menu based on locally produced raw materials expertly processed and prepared with care to delight the palate of our guests. Our kitchen offers delicious dishes of polenta prepared in all its most characteristic variations and first courses made from rice, stews and soups with seasonal vegetables. For second courses, you cannot definitely miss the braised beef and the “ossobuco” of veal Shanks. The Osteria follows the seasonality of agricultural production and, depending on the time of the year, you will find much more.